Fire Lotus Books is a publishing imprint created by author Nadia Hasan which publishes poetry collections as well as New Adult/Young Adult fiction in genres such as Paranormal, Horror and Science Fiction. We are not a full-fledged publishing company. We do not have staff and we do not take on clients. 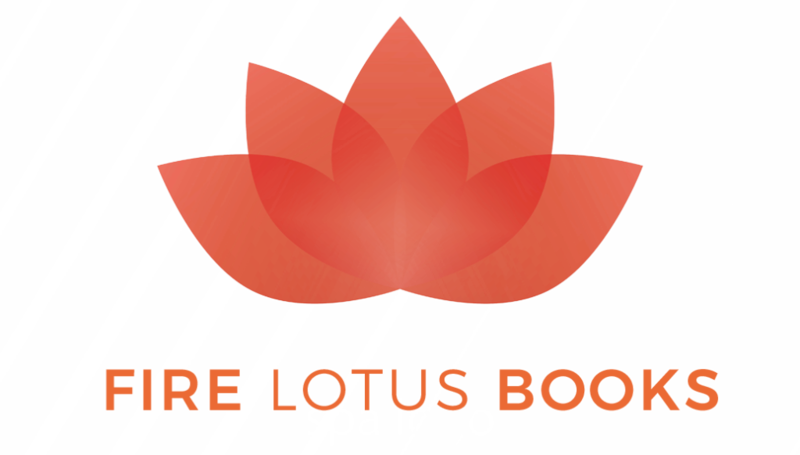 Fire Lotus Book is simply the name of the company author Nadia Hasan created to publish her books under.